Biggar Adventure Outdoor Activities In PeeblesPeebles - The Royal Burgh : Visit and discover the County Town of Peeblesshire. The official website. 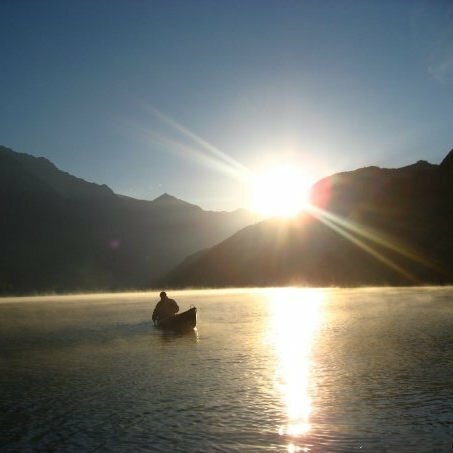 At Biggar Adventure we organise bespoke outdoor activities and programmes tailor made for your family, a group or businesses. 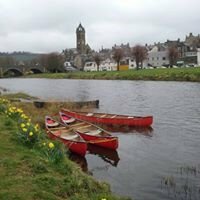 Canoe down the Tweed and see the town from a different perspective, go mountain biking or walk into the hills, face your fears with an Abseil or relax and do some Archery.